You know it, and you know that you and your new firm will thrive together – if only you can get your foot in the door. 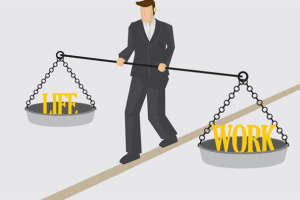 Standing between you and that dream job, however, are some structural hurdles that employers use to determine your suitability. You know you can do the job well, but getting through the selection process is more than just selling yourself at the interview. It comes from a carefully crafted strategy that plays to your strengths and sweeps aside any obstacles. So how do you plan your attack? What do recruiters want to see from me? Am I advertising myself in the way that hiring managers look for? In order to find the answers, ENGINEERING.com interviewed engineering recruiters and hiring managers about job hunting and hiring practices. We also surveyed our audience to see how many engineers on the job hunt actually pursued these strategies. Recruitment professionals (left to right) Andrew Woodle, Director of the Engineering Division at VanderHouwen & Associates; Jill Bunnell, Recruiter at Aerotech, Inc.; and Dan Lastella with the Staffing and Recruiting team at Technipower, Inc. offer their expertise on the engineering job search. Assuming you’ve found the job you want, it’s time to submit your resume. Sending in the actual job application may not be the first step in your job hunt, but it’s arguably the most important. The interview offers the best opportunity to really stand out, so getting yourself onto the employer’s short list is critical. How can you make sure your resume will catch the employer’s eye? What do employers and recruiters want to see from you in your application package? This part shouldn’t surprise you: having a resume and cover letter that are tailored for the position you’re applying to is essential. This doesn’t mean that you have to write from scratch each time, but a good strategy here is to create a master resume that includes all your skills, accomplishments, education and specific work experience. When it’s time to personalize your resume, you can just pull from or reformat this master version. Recruiters will want to see as many relevant skills and as much experiences as you can reasonably fit on the page. This will give them the fullest possible picture of your employability. Rank and rearrange entries to put the most relevant skills for a position at the top of the list, where they are more likely to be seen. 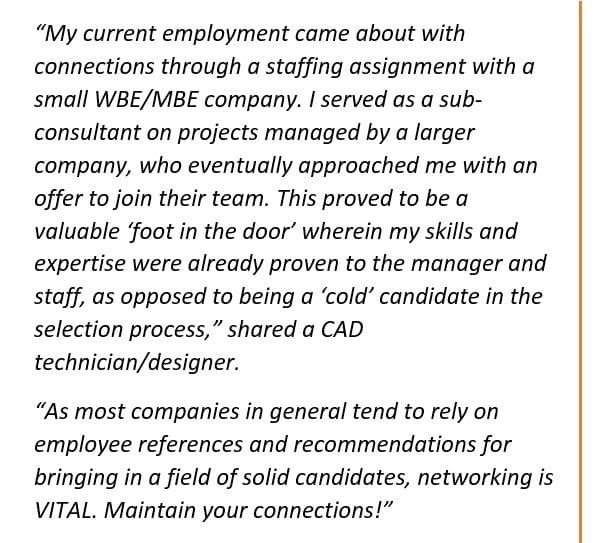 For example, if you are applying for a design job, you would want your CAD/CAE experience front and center. Other skills are still important to share, but can be included lower down in the list. By addressing your cover letter and email to them by name, your application is more likely to catch their attention (Think about it: Aren’t you far more likely to open a letter addressed directly to you, rather than “Dear Occupant”?). Including the name and title of the hiring manager shows that you took the time to research the company, the hiring process and the job posting (recruiters want to see this effort, because it indicates your interest in the job, much more so than just writing “To the Hiring Manager,”). The Internet (and even the telephone) can make this research dead simple, which is also why its conspicuous absence suggests a lack of initiative. The last part of your application package to consider is the work portfolio. 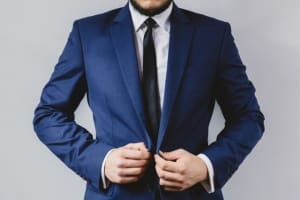 Tailoring what you submit is as essential as tailoring your resume. Lead with your strengths, including your most relevant and best work first. You can offer supplemental information as a follow up or (ideally) during an interview. Good portfolio pieces to consider include technical papers, reports, ebooks, design drawings or models you have created. Today, most engineering companies use some form of online, electronic applicant tracking software (ATS), also sometimes called candidate matching software, to perform the initial cull of the hundreds–sometimes thousands–of applications for a single posting. As an engineer, this can play to your strengths if managed correctly. It’s definitely about keywords, but also be aware that keywords are only part of the candidate matching software’s considerations. What you should always keep in mind is that these programs are not infallible. They can even take you out of the running without you realizing it. Recruiters point out that formatting is essential here; specifically, how your resume is formatted in terms of the order of information and how things are arranged on the page. ATS software can–and eventually will–misread an application without the right formatting, kicking it out of the race before any human lays eyes on it. Organizations using software to organize and rate resumes, “are really just picking out keywords,” said Woodle. Keep it simple: Stick to standard fonts such as Times New Roman, Arial or Courier and cut out any fancy touches such as images, colors or shading and complicated layouts. Format clearly: Give headings, dates, titles etc. their own line, with relevant information distinctly grouped together. Stick to common section headings: Use clear, common terms such as Experience, Skills, Education, Qualifications, etc. Unusual headings can confuse the software, resulting in rejection. Submit as a Word or Rich Text Format document: Many ATS will list PDFs as an acceptable document format, but in reality ATS software has a hard time reading PDFs and will be more likely to reject based on misreading. Remember: the ATS will be programmed to look for specific keywords, but don’t overload it. Not only will front-loading your application with multiple instances of the same keywords increase the likelihood that the software will detect you’re attempt to con it, but if or when your resume gets in front of a human being, it may prove unreadable, repetitive or both. Beating the machine at the cost of underwhelming the recruiter isn’t a roadmap for success. Follow-up is an often overlooked step because job seekers aren’t sure when or what they should do, or don’t think it will make much of a difference in their chance for success. 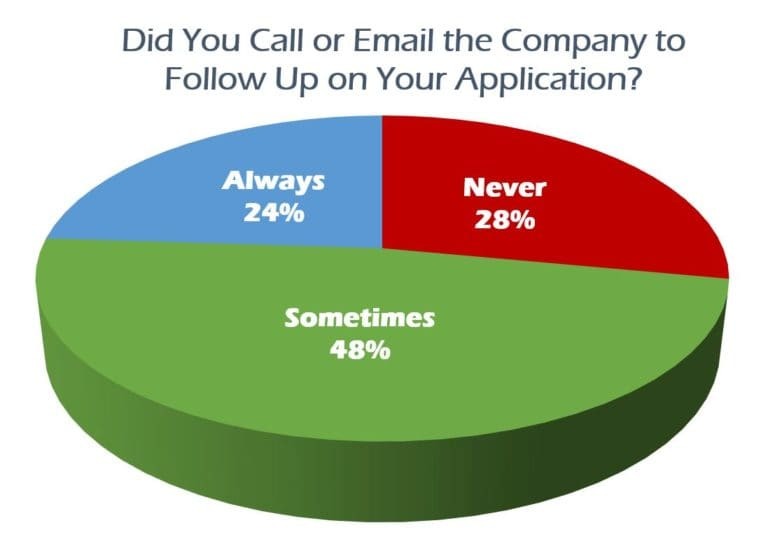 Out of our survey respondents, 24 percent indicated that they always follow up on an application with either a phone call or email. However, the majority of respondents fall short on this tactic, with 48 percent indicating that they only sometimes follow up on an application and 28 percent saying that they do not follow up at all. Should you really always follow up on a job application whenever possible? Recruiters unquestioningly want to see this expression of interest from you—and sometimes, it can make or break your chances. Can’t reach the hiring manager on the phone? 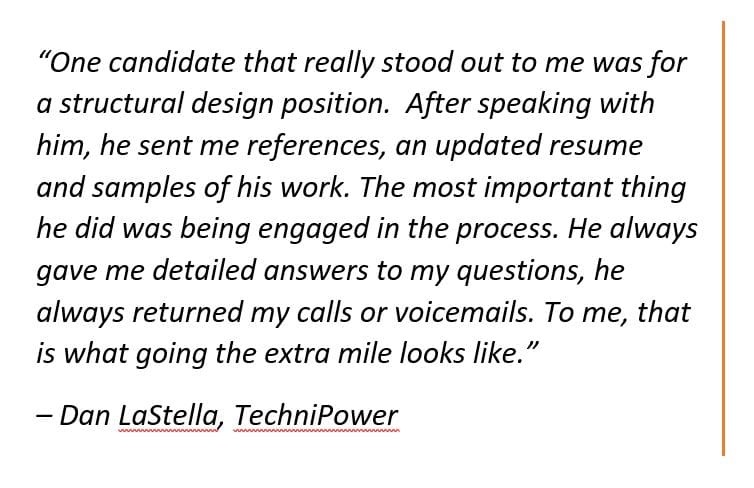 “Not all managers will be accessible to reach on the phone, but it is good to at least leave a voicemail or send an email, expressing interest in the role and company,” said Technipower’s Dan LaStella. Whether you initiate a follow-up phone call or email will often depend on the method of the original application and what contact information is available to you. Ideally, you will have the name and contact information for the hiring manager to whom you addressed your personalized cover letter and application. In this case, call or send a short email to touch base. Keep it simple; a quick note or message stating you’ve applied to a position and wanted to check the status of your application and answer any possible additional questions. If you don’t have a direct contact, which is often the case if you applied through an ATS, then your best bet is to contact the company’s HR department. Following up is especially important for applications submitted through an ATS. Again, remember to keep things in moderation. An overly long email that reiterates all your reasons for applying or making multiple calls and emails will quickly turn a persistent candidate into a pest. As a basic guideline, touch base sometime within the week after your initial application. Like it or not, social media is part of our daily lives, so your online presence matters. 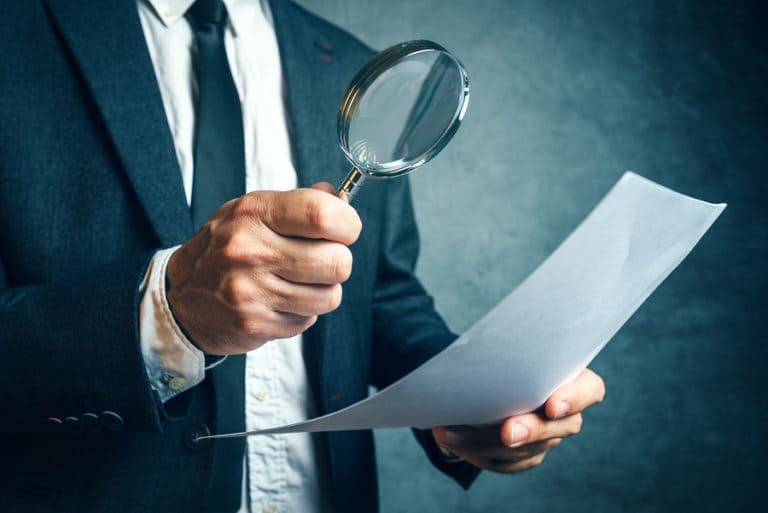 Frequently this is the first thing (outside of your resume) that a prospective employer checks before making decisions about short-listing for an interview. It’s essential that your online face presents you in the best possible light. So what do recruiters look for in the social media accounts of prospective hires? Engineering is a business, and many recruiters expect to find a LinkedIn account, at the very least. This should be complete and up to date with all your experience, skills, education and work history. Is your profile information clearly written, well organized and informative? Recruiters will see this as a good indication that you will bring these qualities to bear in a career position. Your profile is also a chance for hiring managers to get a bit of information on your personality and interests through the groups you join, the conversations you participate in and the posts or articles you share. 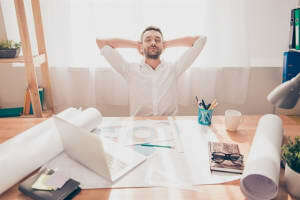 At its heart, social media is all about making connections, and it’s this ability to connect that makes social media so essential for the job seeker. LinkedIn, Twitter and Facebook offer a wealth of opportunities to build relationships with others in your industry or field. 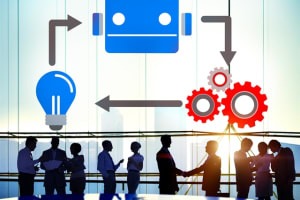 Recruiters want to see prospective employees active on these forums, sharing and producing content relevant to their engineering expertise, because it shows interest. It also gives you the opportunity to showcase your knowledge and experience. 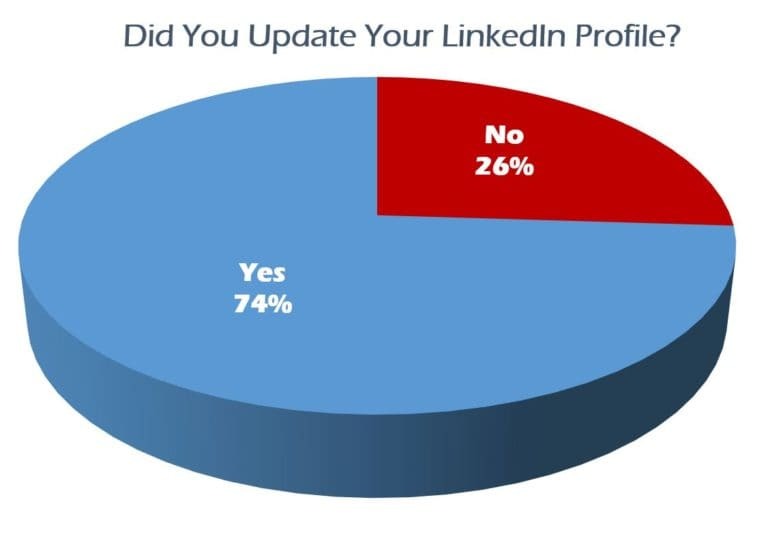 LinkedIn is far and away the leader when it comes to career networking, and our audience knows it; an overwhelming majority (74.5 percent) of our survey respondents indicated that they updated and optimized their LinkedIn profiles for their most recent job hunt. The minority who didn’t (25.5 percent) often cited understandable reasons for not doing so. “I knew my employer at the time reviewed the social media accounts of people who were being interviewed and constantly monitored for brand chatter,” shared Melanie Perry, a mechanical engineer from the facilities industry. 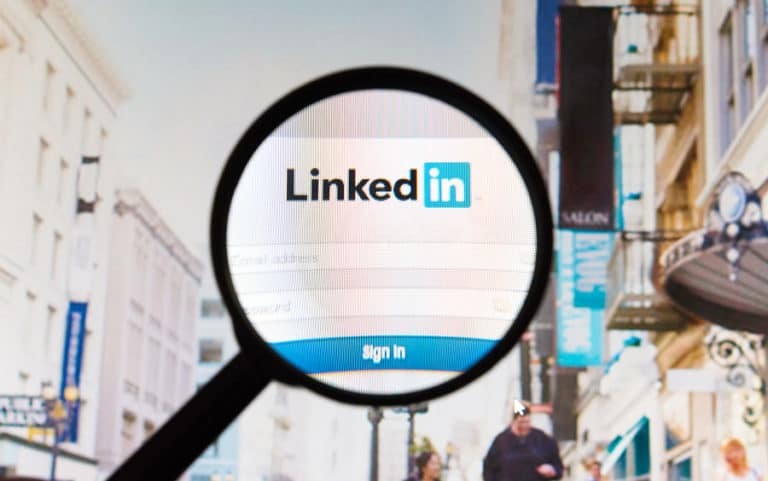 Strong connections through LinkedIn and social media can benefit both sides of the job-search coin. For recruiters, it creates an accessible avenue to get the word out about available positions to an interested audience and offers an easy way for qualified and interested candidates to apply. While it’s true that online applications are the way of the future–and the way of right now–there’s still something to be said for the old-school, in-person approach. There are limits to what an employer or recruiter can learn about you from your online profiles. In-person networking can fill in the gaps to your advantage. Recruiters are more likely to remember you if they have met you in person, rather than just through an online profile. So what are your options for some face time with recruiters and potential employers? This is an informal meeting with someone from the industry, field or company in which you’re interested and is really a personal fact-finding mission. More useful in the pre-application stages of your job search, the informal meeting is a great way to make an important personal contact, as well as acquire useful information about what’s involved in their job or field or what it is like to work at their company. A common way to set up this type of meeting involves approaching someone working at a company or in a career you are interested in and asking them if they would be willing to meet you for coffee and a chat, as an example. If they agree, make sure you prepare ahead of time with your questions so that you can make the most out of the opportunity and learn as much as you can. You should also be sure to express your appreciation for their willingness to share their expertise and experience with you–in words, of course, but picking up the tab goes a long way toward building important relationships. Whether you’re a young engineer deciding on a career path, or an experienced engineer looking for a career change, industry events are a great place to network with peers in your field. These events can give you the most bang for your buck, as they are often hosted by professional associations in your industry and involve experts from numerous companies. Attending these events and learning from them will also indicate your interest and experience level to potential employers during an interview or within a cover letter. 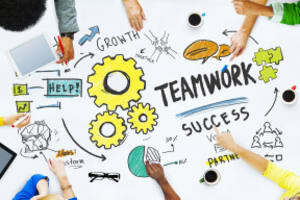 “Membership in professional associations can show an employee’s dedication to staying up on developments within their industry and mastering their craft,” said Woodle. This is the most direct in-person strategy, since all parties want the same outcome. Out of all in-person networking strategies, this is the one that benefits from and relies most on your professionalism and preparation. Treat attending a career fair the same way you would treat an interview. Dress professionally and bring along copies of your resume, cover letter, business cards and portfolio pieces or links to them online. Be ready for either an in-depth or “speed dating” environment. “Networking is very important,” said Jill Bunnell, a recruiter at Aerotech. This can be tricky, with varying success rates. Before going for that interview, company research is essential. Recruiters want to see that you are interested enough in the position to learn about the company, its values, mission and goals. Research into the company can also help you identify how your own skillset will fit within it. 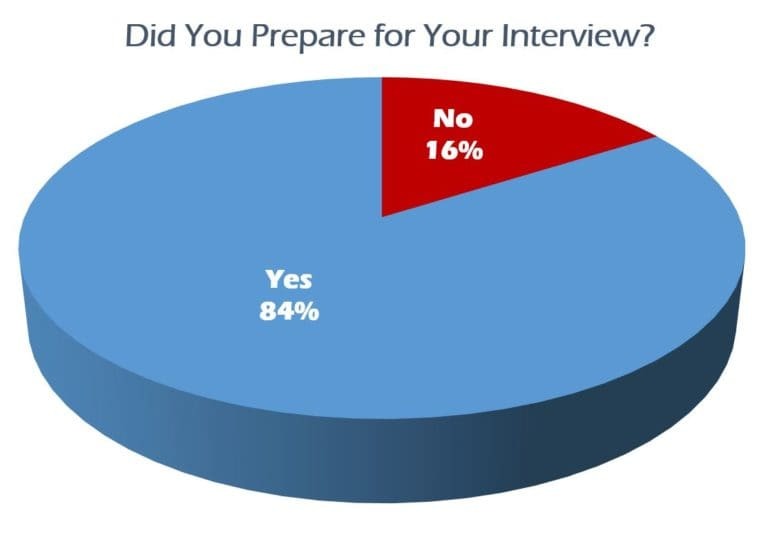 It’s great to see that our engineering audience knows the value of this strategy: 83.5 percent of our survey respondents stated that they always make sure to prepare in detail for an interview. Recruiters and hiring managers also want to see that you know your own resume. You shouldn’t have to reach for answers to questions about your experiences, projects or achievements. To discuss a variety of these topics easily, practice conversations beforehand. Make sure you think of two or three examples of your various skills. Finding that great job—and landing it—uses a different skillset than engineering, but the same personal characteristics and attitudes translate into project success. If the project is winning a great job, homework and practise make perfect, just like an exam. 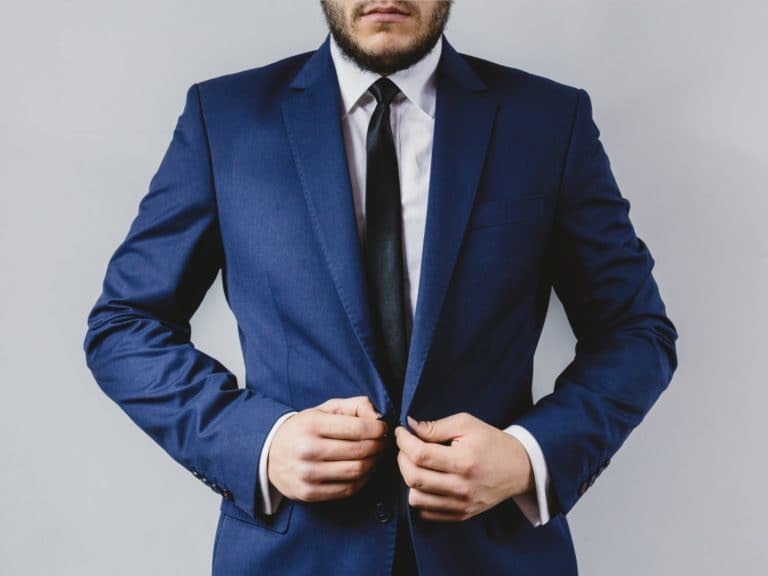 The most important thing to remember is that a successful job hunt isn’t comprised of only one thing – only online applications, only LinkedIn profiles, or only networking face to face. Use every tool in your box and you’ll maximize your chance for success. If the project is winning a great job, homework and practise make perfect, just like an exam. The most important thing to remember is that a successful job hunt isn’t comprised of only one thing – only online applications, only LinkedIn profiles, or only networking face to face. Use every tool in your box and you’ll maximize your chance for success.